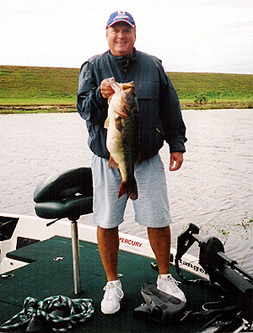 is a full time resident of Okeechobee Florida and has been fishing Lake Okeechobee since 1979. Michael is President of the Lake Okeechobee Guide Association and is licensed by the United States Coast Guard. Captain Mike fishes from a Ranger 521VX equipped with a 225 hp Mercury Optimax motor. Mike’s boat is equipped with all the latest technology including: + a Minn-Kota 101 Trolling Motor that is whisper quiet to move you silently into position to catch a big bass, + a Lowrance GPS in the dash and a Lowrance Sonar unit on the bow, + ample storage to keep all your gear below deck + and a built-in cooler to keep your lunch and beverages cold. Captain Mike is also an outdoor writer with weekly columns featured in Scripps Treasure Coast Newspapers and the “Penny Saver Magazine”. Mike also writes a monthly column for “Outdoor Florida Magazine”, “Woods ‘N’ Water Magazine”, “Coastal Angler Magazine” and “Okeechobee Magazine”. And, Captain Mikes fishing reports are features on Fishin.com and Okeechobee360.com. Be sure to check out my regular fishing reports on the “Big O”. I update them regularly! Click here or click on “Fishing Reports” on the menu above. Captain Nathan Shellen is a second generation Okeechobee fishing guide, and has fished Lake Okeechobee since he was a young boy. 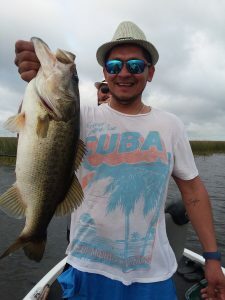 This valuable experience and time on the water has enabled Nate to develop valuable knowledge regarding the seasonal patterns of the bass and how to best catch them. 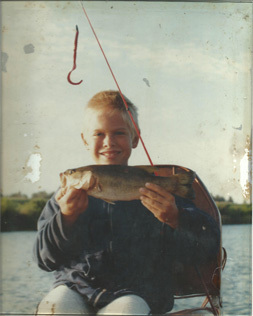 Nathan is the future of Shellen Guide Service and has quickly developed a loyal clientele. His innate ability to find fish for his clients to catch, has earned him the title of Okeechobee's top young guide. Aside from fishing Nathan is a Christian and a family man. Spending his spare time with his wife Kristi and his children Emma and Ethan. Ready to experience the fish catching experience of your lifetime? Book with Shellen Guide Service! 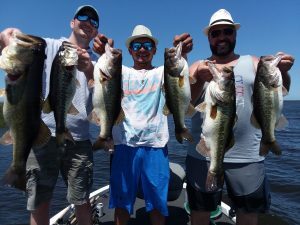 Alex Noerr and his buddies Ricky and Ricardo from Virginia had an awesome day on Lake Okeechobee! These guys caught 64 bass several weighing over 5lbs. Alex caught the 2 biggest of the day weighing 8lbs 1oz and 9lbs 14oz respectively. Ricky and Ricardo both caught fish over 5lbs. 13 dozen shiners is what it took to catch these beauties. 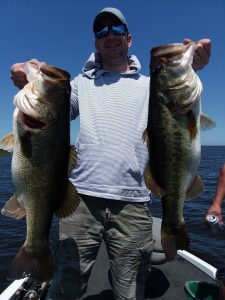 These guys left their wives and kids at Disney World for the day as they came down to fish with OkeechobeeBassFishing.com These guys WILL BE BACK! Shellen Guide Service would like to thank all our wonderful customers for helping us achieve a high level of success in South Florida. Shellen Guide Service has the highest percentage of repeat customers on the lake and we are proud of that! 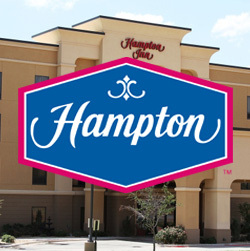 When our customers return year after year it indicates to us that we are doing things right. Catching Big Bass and having a great time go hand in hand when fishing with Captains Mike & Nate. Our goal is for each one of our customers to have the best fishing experience of their lives. Thanks to the scraping program, the native vegetation in Lake Okeechobee has returned, making Lake Okeechobee the most beautiful place you will ever fish. 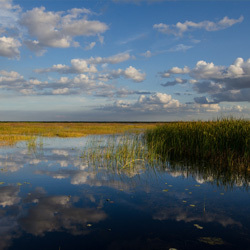 Lake Okeechobee is the most unique and productive fishery in the world. We are looking forward to sharing our passion for catching fish along with our knowledge of Lake Okeechobee with you.